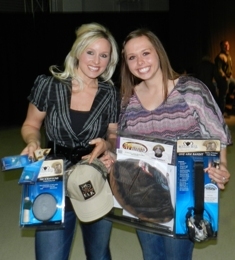 17 Year old Mikyla was the lucky winner of the Youth Turkey hunt that features a two day Turkey hunt on private property. 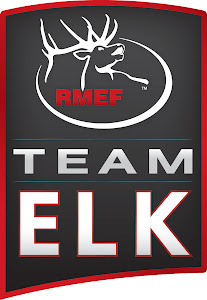 An extra thanks goes out to the Rocky Mountain Elk Foundation, Rocky Mountain Hunting Calls, Montana Decoy, Team Elk for your generous donations and support. 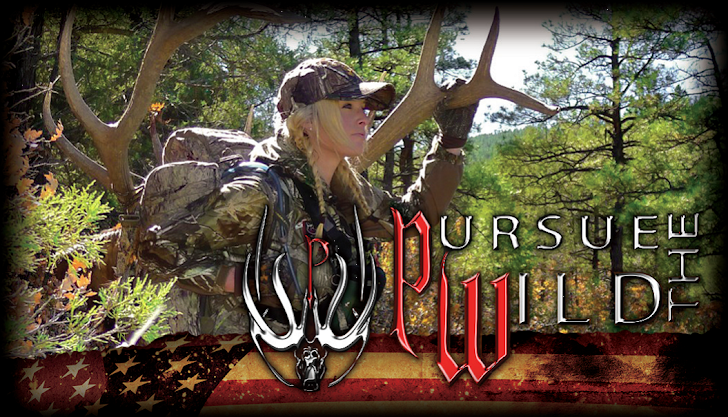 In April, volunteer Jeff Heil, myself, Mike Jahnke, and Mikyla were successful in calling in and filming Mikyla while she took down a beautiful turkey. Way to go Mikyla!! !